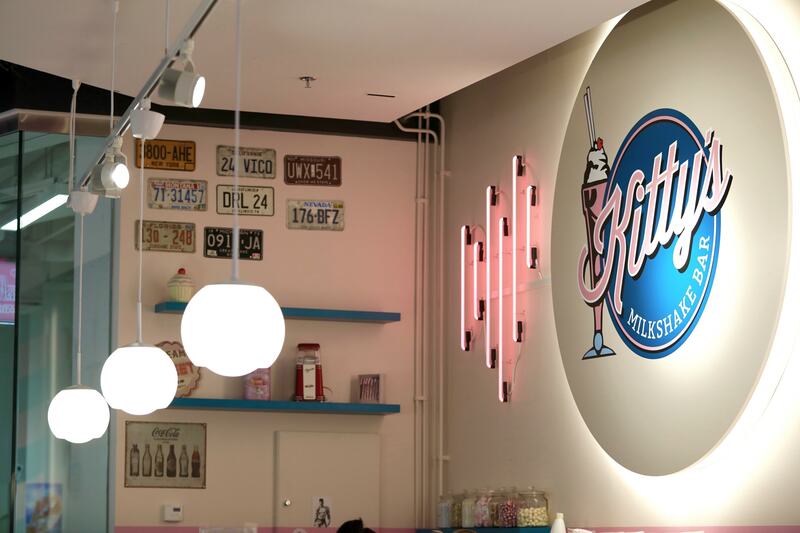 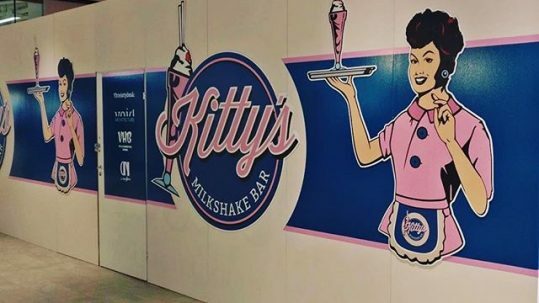 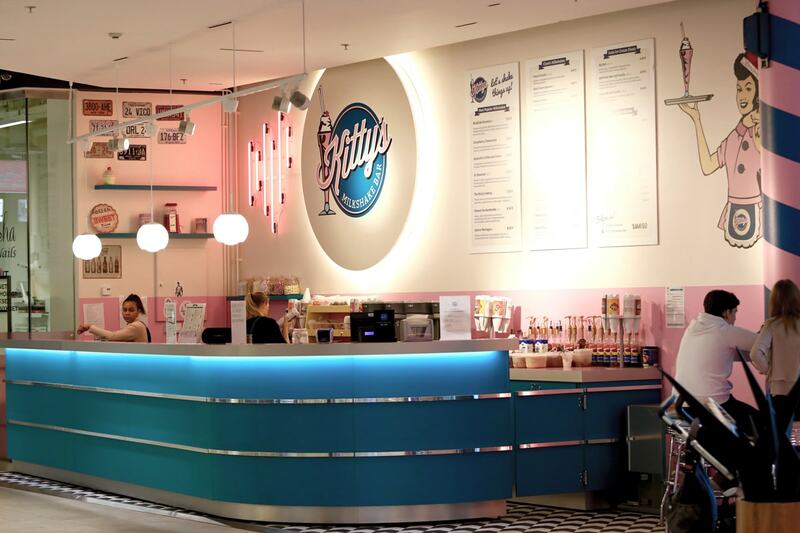 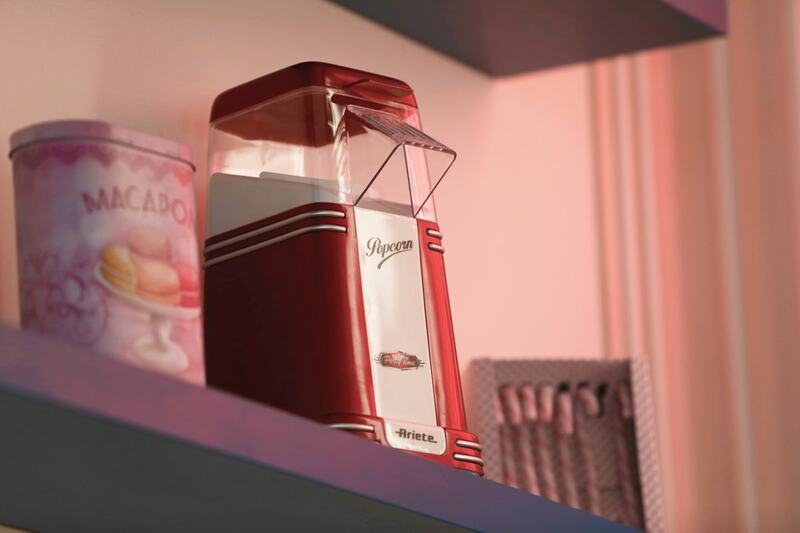 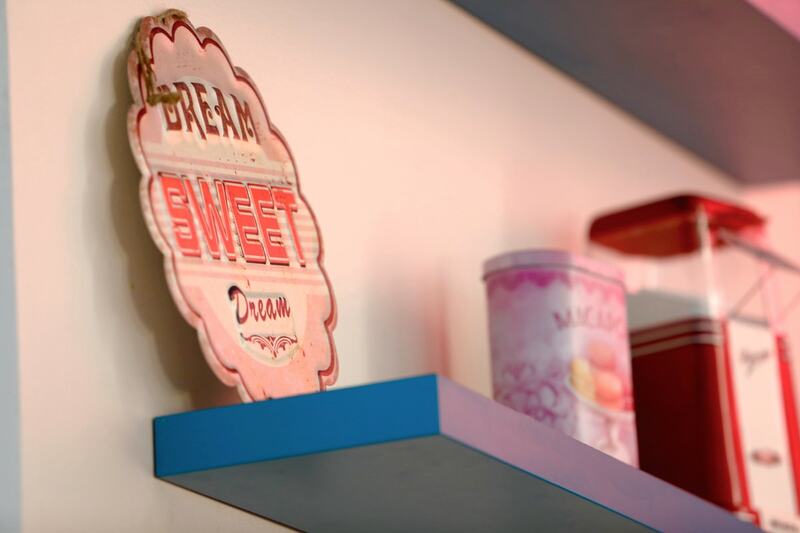 The Kitty’s Milkshake Bar interior design is inspired by 1950s American diners. 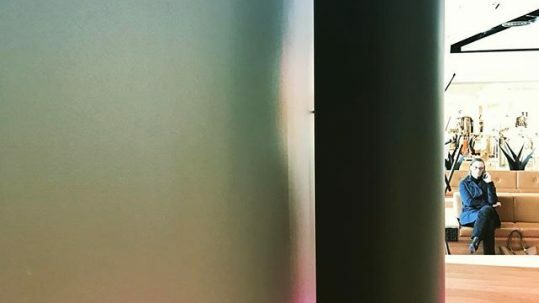 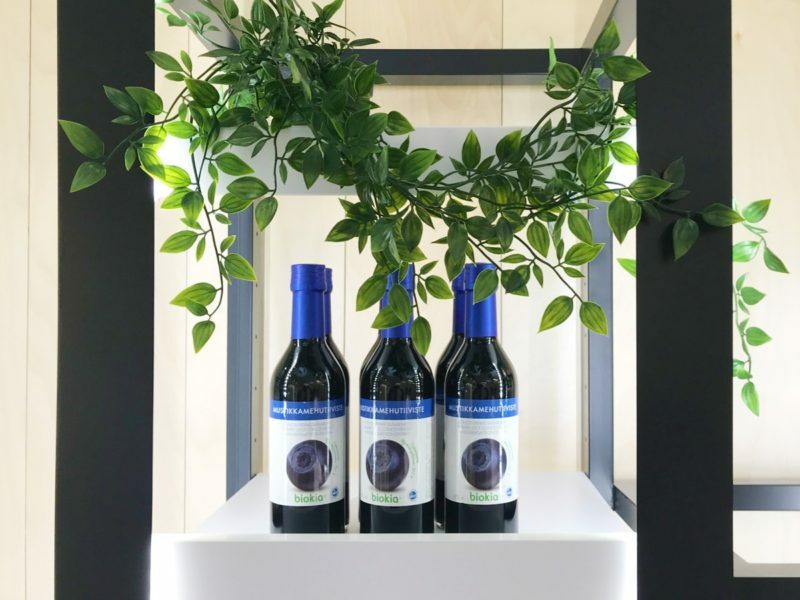 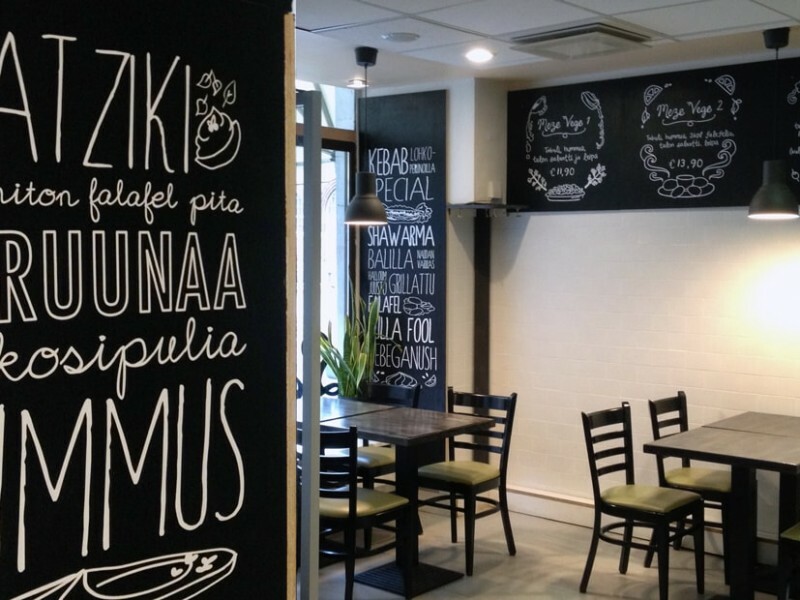 The aim of the project was to develop further and translate into spatial design the strong brand identity upon which the client had already been building its reputation. 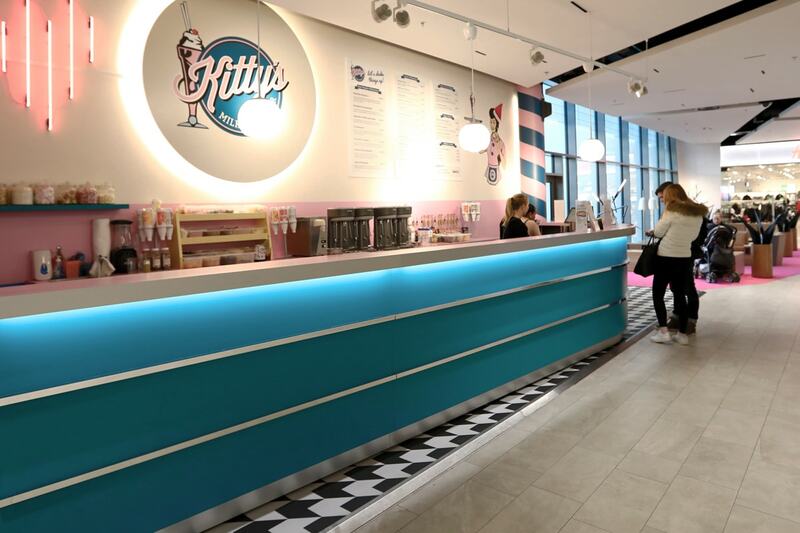 This particular fit-out deployment is situated in the Iso Omena shopping centre in Espoo.